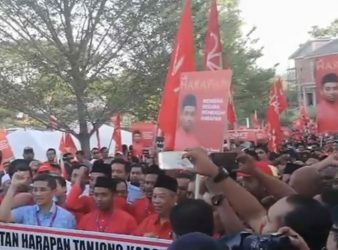 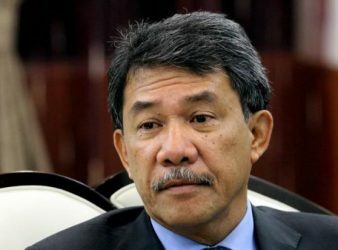 SEMENYIH: In his bid to win Semenyih by-election, Pakatan Harapan (PH)`s candidate has launched a.
SEREMBAN : Rantau Assemblyman and three-term Menteri Besar Datuk Seri Mohamad Hasan has to go. 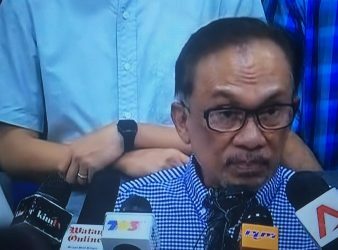 Despite several tests and challenges PKR President elect Datuk Seri Anwar Ibrahim had to face. 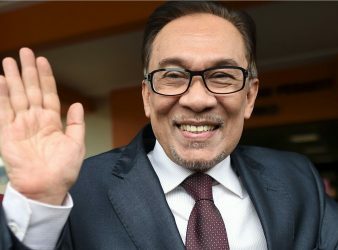 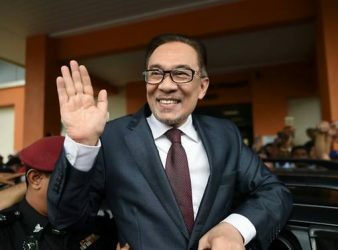 Port Dickson: PKR President-elect Datuk Seri Anwar Ibrahim had a landslide victory with a majority. 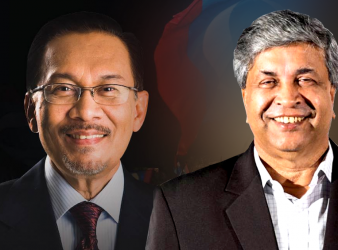 PUTRAJAYA: The by-election for the Port Dickson parliamentary seat will be held on October 13. 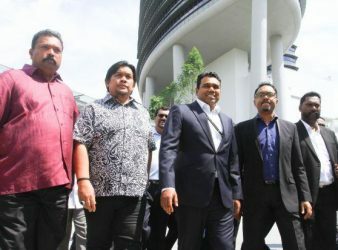 PETALING JAYA: Danyal Balagopal Abdullah (pic, right) is confident PKR President Datuk Seri Anwar Ibrahim.